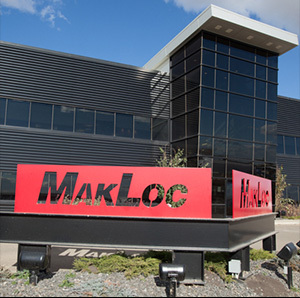 MakLoc Buildings offers a full design-build process with turnkey services for the production of superior structural steel buildings and modifications. With a fabrication shop, assembly yard, dedicated production teams and a fleet of transports, MakLoc is the one stop source for complete structure construction. With a team of project managers and engineers, we work with engineering firms or customers to design, scope and develop custom steel buildings. We support the functional shelter requirements of oil and gas, agriculture, commercial, heavy industry and government organizations.